One carton of Blue HEETS, 10 packs x 20 HEETS. 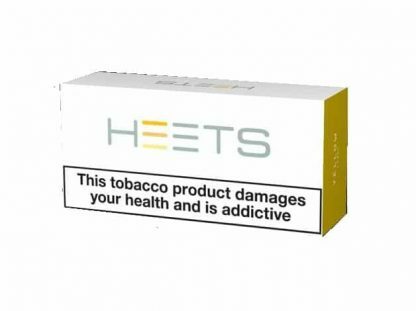 Most places charge £8 for a single pack of HEETS, buy 10 of them and get them for just £7 each! These are a brand new flavour giving you even more choice! 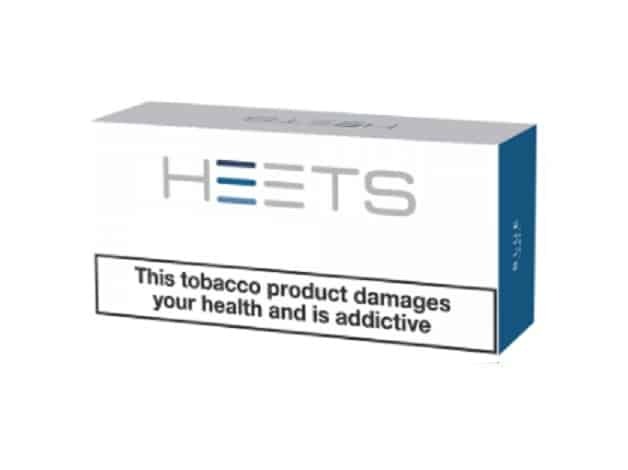 These Blue HEETS iQOS HEETS Blue tobacco sticks are designed for use with the IQOS system and are made with specially selected tobaccos. Blue Label HEETS have a deep menthol flavour, giving an intense cooling sensation. 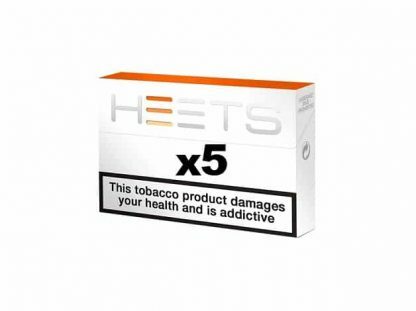 You will notice that HEETS are like little mini-cigarettes, but do not be put off by their diminutive size as they contain as much nicotine as regular cigarettes. The reason for this is that with a traditional cigarette most of it is wasted through combustion. 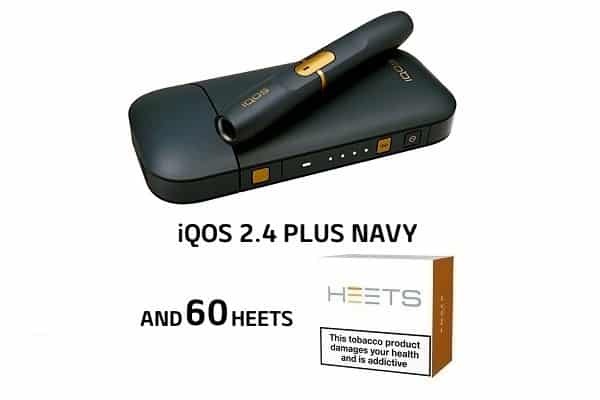 With HEETS there is no smoke from the holder (which is better for your clothes and ceilings to name just two instant benefits) and what you effectively inhale is vapour rather than smoke, because there is no actual combustion involved. This is the very forefront of technology and is one of the reasons that iQOS is so effective. Each Blue HEETS tobacco stick can be enjoyed for approximately 6 minutes, or 14 puffs, which is similar to that of a cigarette.